In any job search, you need a way to break through the noise and stand out to employers so you get the interview. Here’s how to know when to skip HR and contact the hiring manager directly. When most companies have a job to fill, they post it online. Job seekers see it and fill out the application. The application goes to the company’s ATS (Applicant Tracking System) where HR can mine it for potential candidates. If they pull up your resume and like it, you’ll get the call for an interview. In a perfect world, this is a good and efficient system. In the real world, it has a few significant problems that may keep you from getting that call. For example, if you don’t have the right resume keywords, they might not see your resume. If you have some kind of issue, like you’re an older job seeker or you’re jumping back into the workforce after a break, etc., they might reject your resume. Even if you’re very qualified for the job, you might not get the interview. Also in the real world, some jobs are open but not currently posted. These are known as hidden jobs. They can be hidden (unposted) for several reasons. That job may have just become available because someone quit. The company may prefer to find candidates through referrals or recruiters. There are lots of reasons a company might not have a job posted right now. 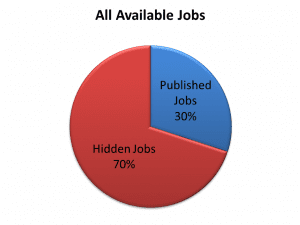 Uncovering hidden jobs can be a great thing for your job search. These jobs won’t have as many people applying for them, so you have fewer people to compete with. With a smaller candidate pool, you can stand out. Plus, if you find a job opening before it’s posted, you’re in the front of the line for that job (which is a great place to be. A lot of job search conventional wisdom says to stick with applying online because contacting the hiring manager will make you look too aggressive and like you can’t follow the rules. But as you can see, just following the rules doesn’t always work for you. You can follow the rules and not get an interview for a job you’re qualified for. The way to get more interviews is to ALWAYS skip HR and contact the hiring manager. That’s the person feeling the pain of having that position unfilled and that’s the person who can see your fit even if HR or their ATS misses it. The best method is to contact hiring managers before you even know they have a job available. You’ll find hidden jobs that way and won’t feel that awkwardness. 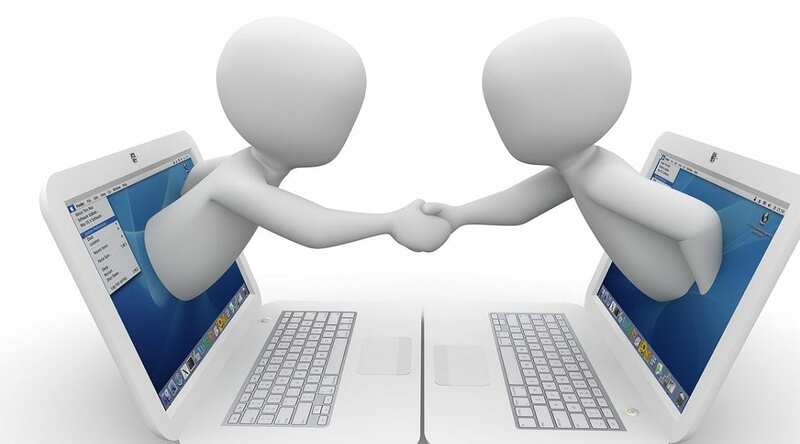 Find their names and email through LinkedIn, your network, or online research. Address them by name and briefly point out some of your best accomplishments (why they should be interested in speaking with you). If someone you know suggested you contact them, absolutely mention that. In every communication, be professional, polite, and concise. What if the hiring manager tells you to go fill out the application through HR? Thank them for letting you know and tell them when you’ve done it. The good news is that you are now on their radar. Get Interviews Now: If you’re in a hurry and need job interviews now, get my Hidden Jobs Finder. It walks you through finding hiring mangers in your space and gives you the exact wording for your emails to them, including subject lines. You could have interviews by tomorrow.